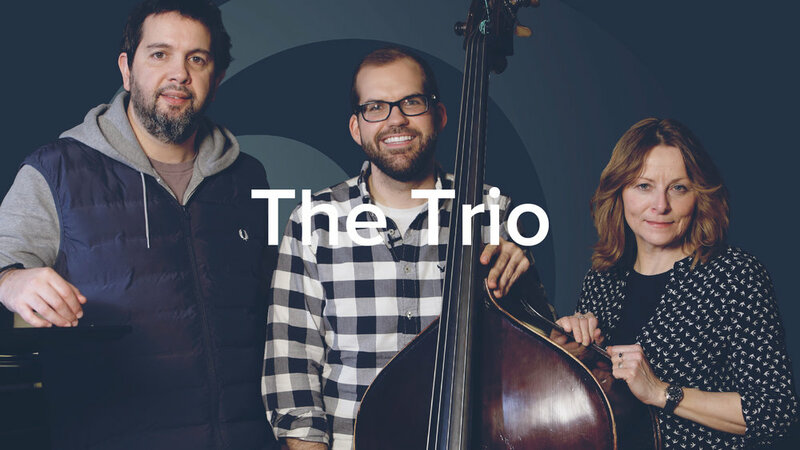 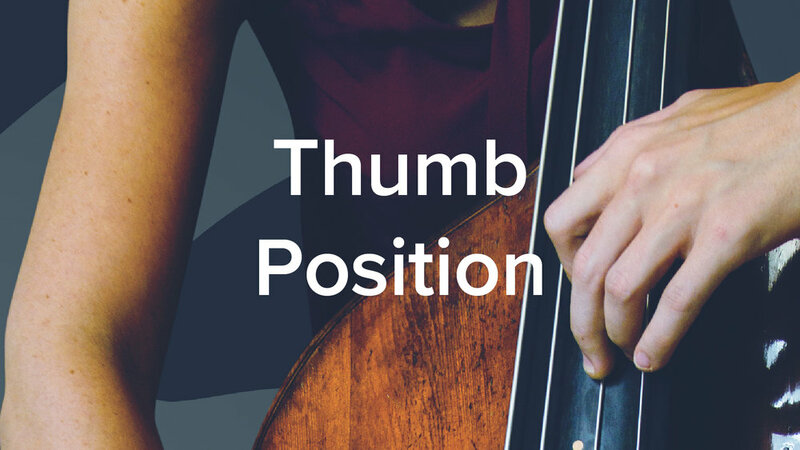 The double bass is a large instrument, but it's not hard to play if you use good technique. 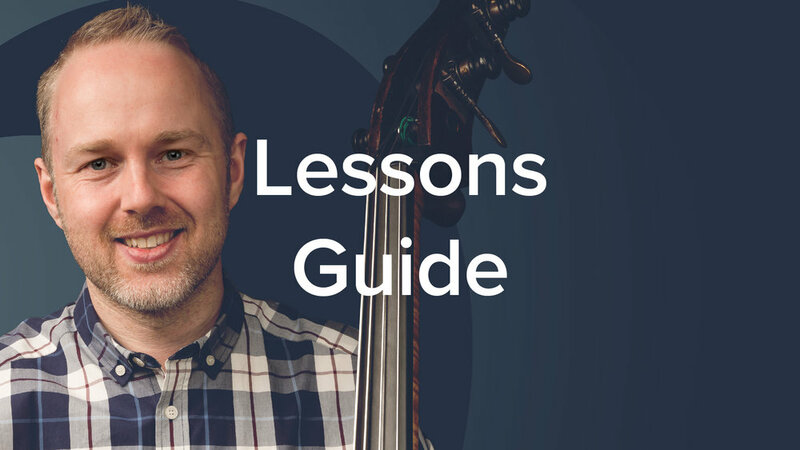 These video lessons cover key aspects of double bass technique so you can focus on playing your best music. 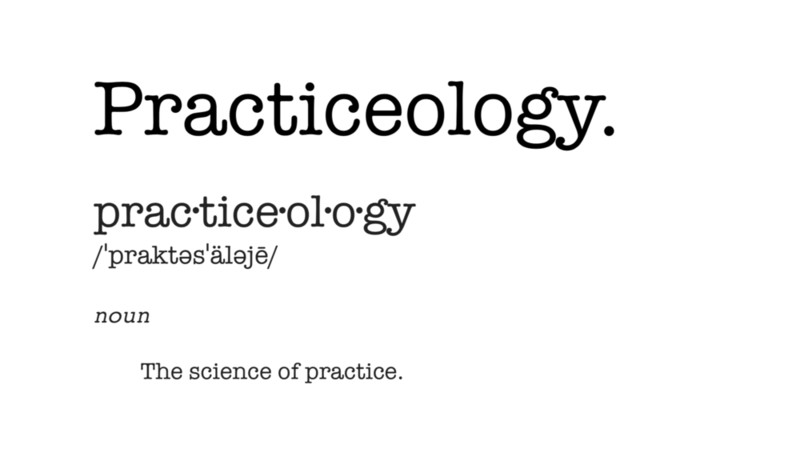 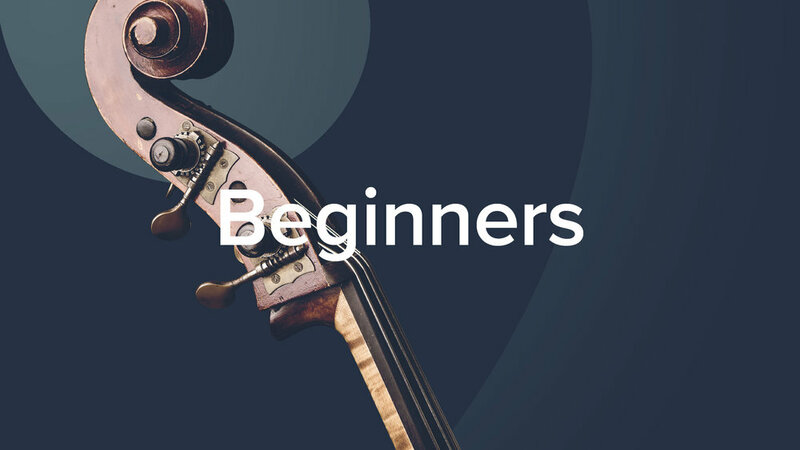 Choose from the lessons or search for a topic below. 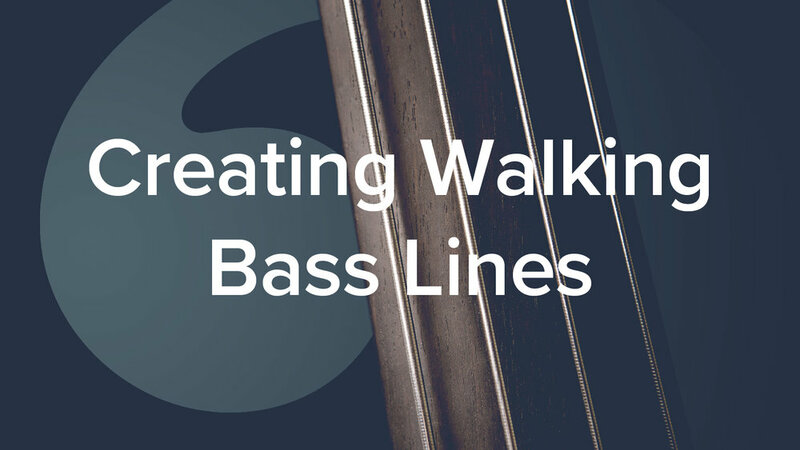 Ghost Notes And Slapped Notes To Make Your Bass Playing Groove! 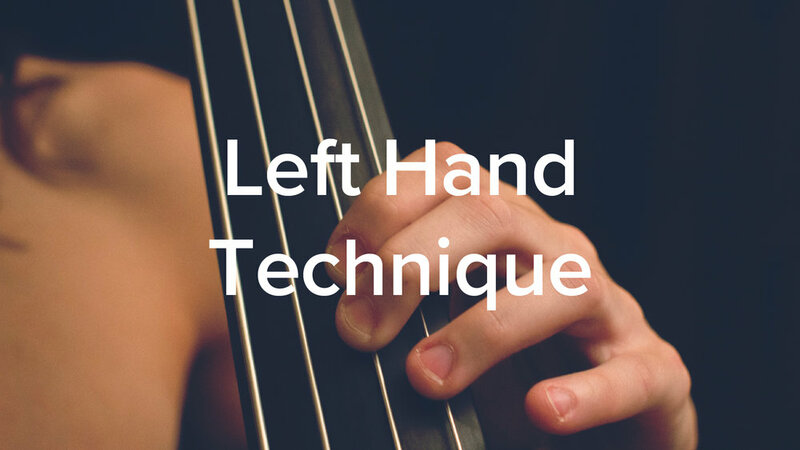 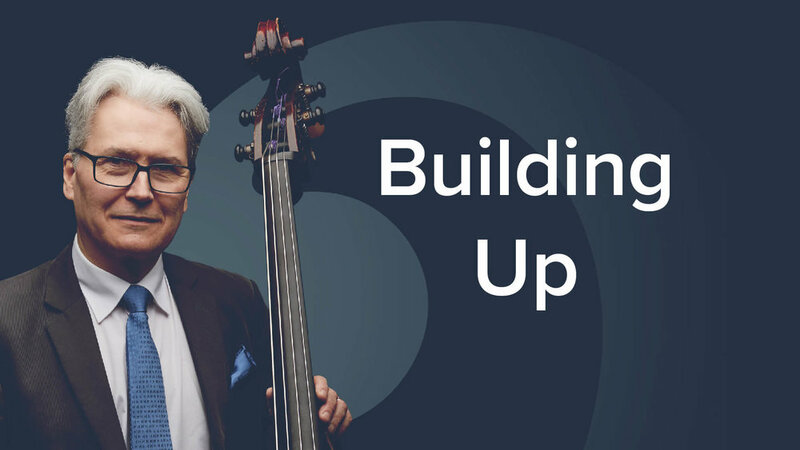 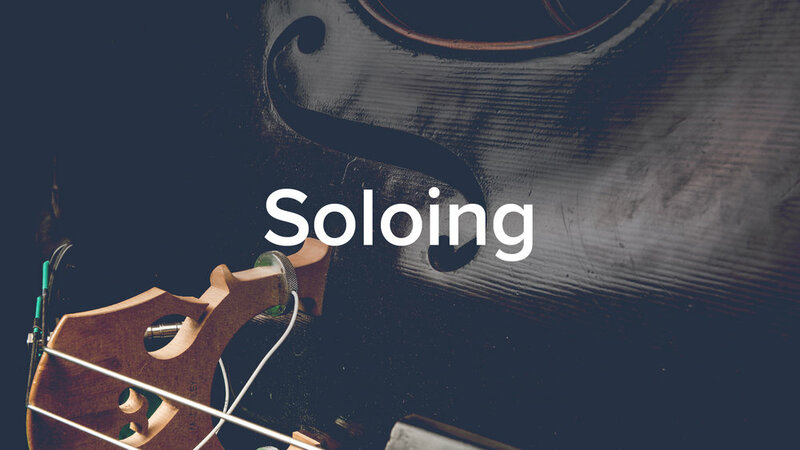 Our in-depth courses contain everything to study an essential topic of double bass playing. 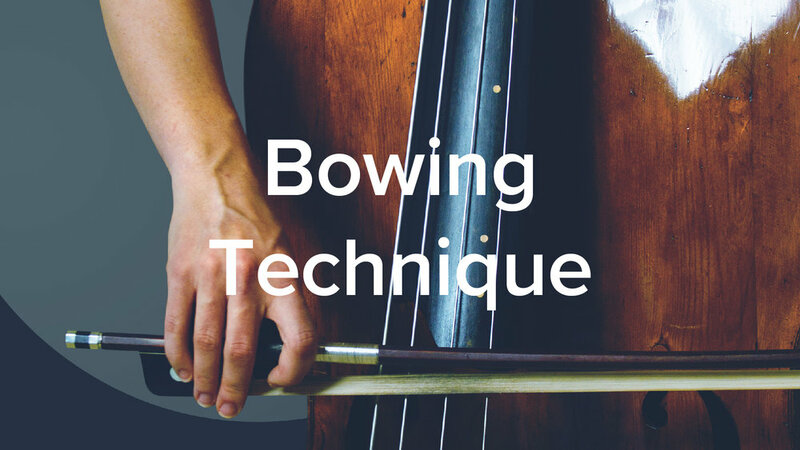 In depth courses with step-by-step lessons.